NHL News : Former Hurricanes forward Semin attacks the NHL! Former Hurricanes forward Semin attacks the NHL! The National Hockey League career of Russian forward Alex Semin fizzled after his time with the Washington Capitals. After three seasons spent with the Hurricanes, his contract was bought out. 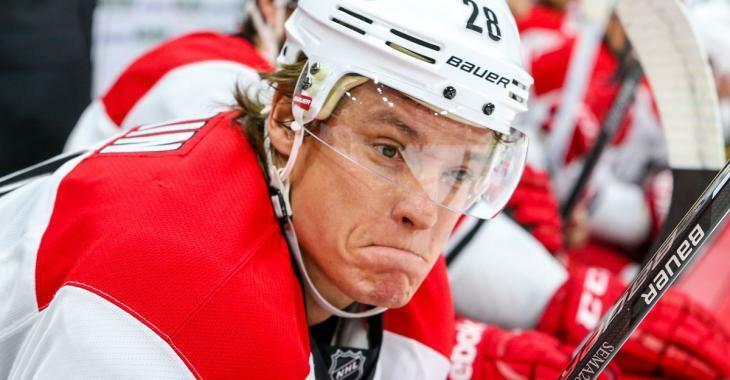 Semin is now getting $2.33 million per year until 2021 not play in a Hurricanes uniform. Then, there was a failed stint with the Montreal Canadiens, who sent him down to the minors in December 2015, but he refused to play there and headed back home to the Kontinental Hockey League. Semin was criticized by former Habs coach Michel Therrien for his attitude and work ethic back in the day, and the Russian had more to say about it to writer Daria Tuboltseva. Clearly, Semin is still bitter to have spent more than 10 seasons in the NHL. In 650 NHL career games, Semin recorded 239 goals and 517 points.